Will Pacific Rim 2 top the original movie in 2018? If anything, director Guillermo del Toro proved back in 2013 that he can direct an audience-pleasing monster movie, as Pacific Rim was certainly one of the most thoroughly entertaining movies of that year. The film featured giant lizard-like monsters known as Kaiju, which were part of an invading alien force entering Earth from a breach in the bottom of the ocean, while humanity was attempting to counter the threat with enormous human-piloted robots known as Jaeger. Pacific Rim was no doubt a visually stunning movie much like Guillermo del Toro’s earlier Hellboy and Pan’s Labyrinth were too, and also featured a great cast including the likes of Idris Elba who played strong-willed leader Marshal Pentecost, actor Ron Perlman who was cast as Hannibal Chau (a cocky black market dealer) and Japanese actress Rinko Kikuchi as Mako, a Jaeger pilot with a troubled past. 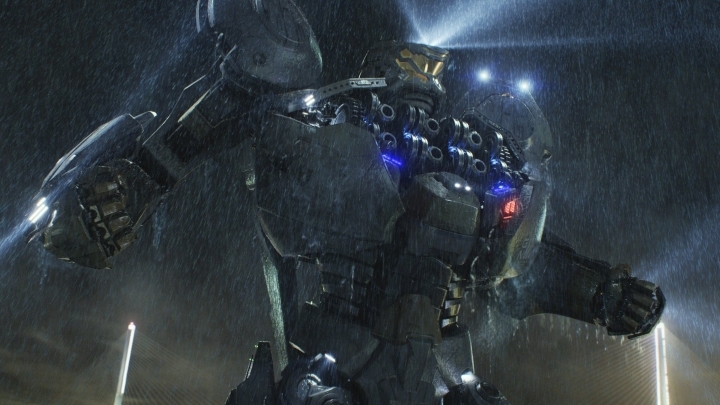 So fans of the original Pacific Rim movie will be pleased to hear that a sequel is in the works and has now began filming according to website Cinema Blend, although sadly it seems most of the original’s great cast won’t be coming back for the sequel, which is titled Pacific Rim: Maelstrom. 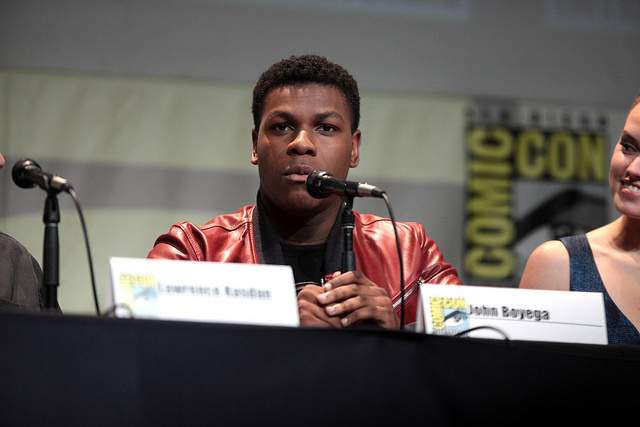 Star Wars actor John Boyega will star in Pacific Rim: Maelstrom, which is slated for release in 2018. Actually, according to preliminary information on the IMDd website, actor Scott Eastwood will be the lead in this movie (replacing English performer Charlie Hunnam, who starred in the first movie) and Star Wars star John Boyega will be playing the Pentecost role played by Idris Elba in the first. It also appears oriental actress Tian Jing will take over from Japanese star Rinko Kikuchi in this sequel, which is expected to hit the theatres in early 2018. The new cast could still shine in Pacific Rim: Maelstrom though, and Guillermo del Toro has also shown approval in a recent tweet for the movie’s director Steven S. DeKnight, who will succeed him in the director’s chair for this sequel. DeKnight has worked on TV series like Daredevil and Dollhouse but now needs to prove he can direct a big, special effects movie like Pacific Rim, but hopes are up that DeKnight will be able to deliver a good sequel to the 2013 hit. Of course, sometimes Hollywood blockbusters fail to deliver, and some sequels turn out to be poorly-conceived imitations of the original movie, so hopefully Pacific Rim: Maelstrom will turn out to be a good film that lives up to the original when it hits the theatres in 2018. Next: Are the PS4 Pro’s visuals good enough?